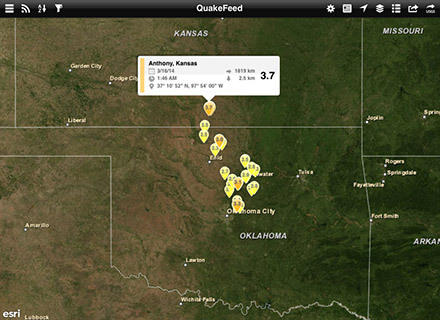 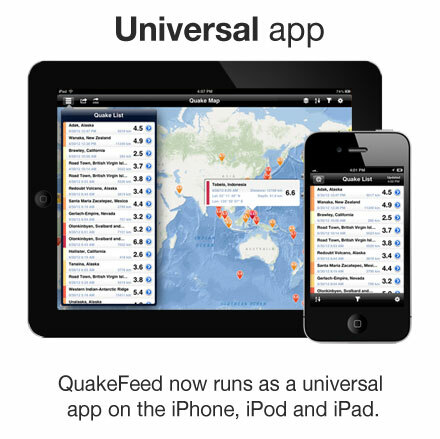 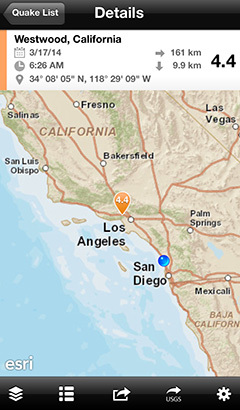 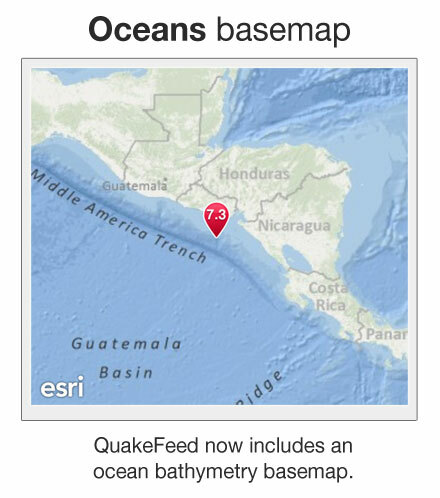 Download QuakeFeed [iTunes Link] now and see why users have given it 4.5 stars and rave reviews! 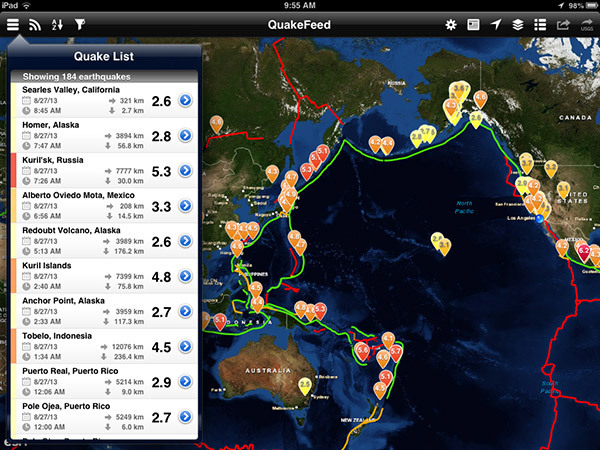 QuakeFeed is featured in the April 2011 issue of ArcWatch, a monthly e-magazine published by Esri. 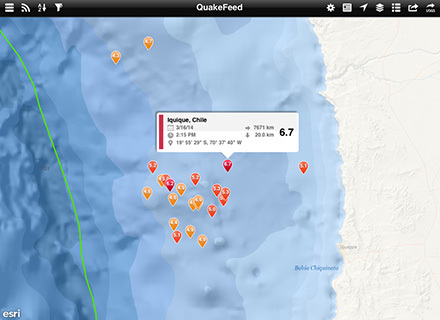 In the article, Understanding Japan's Earthquakes from a Geospatial Perspective, a number of informative maps and analyses are presented to gain a deeper understanding of the March 11 magnitude 9.0 earthquake off the coast of Japan. 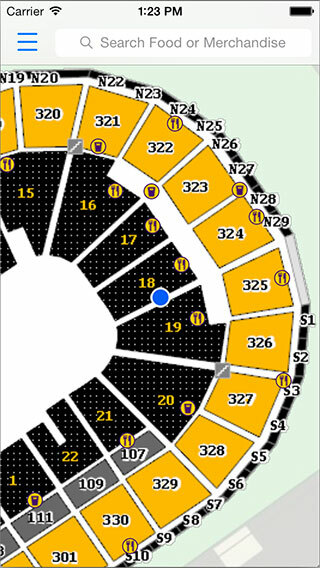 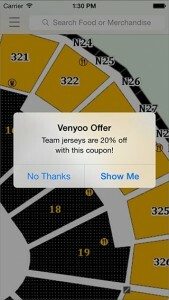 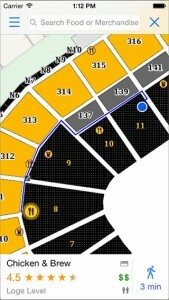 Spatial analysis is also increasingly possible on mobile devices. 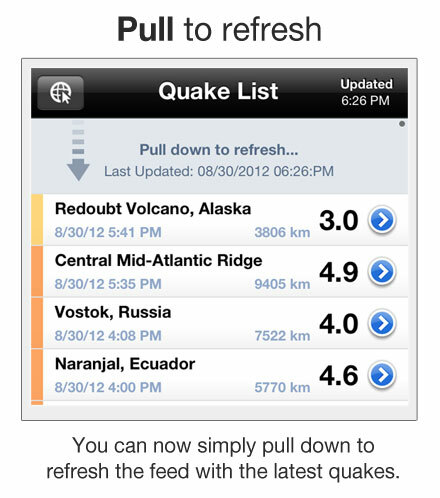 QuakeFeed is an app from Artisan Global that runs on iPhone. 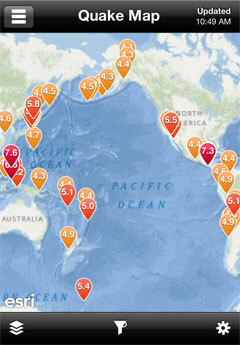 It allows the listing, mapping, and querying of current earthquakes anywhere in the world. 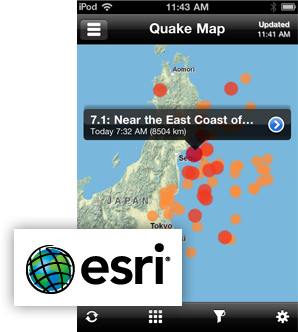 This image shows epicenters of quakes in and around Japan according to data taken from a smartphone a week after the major earthquake struck.